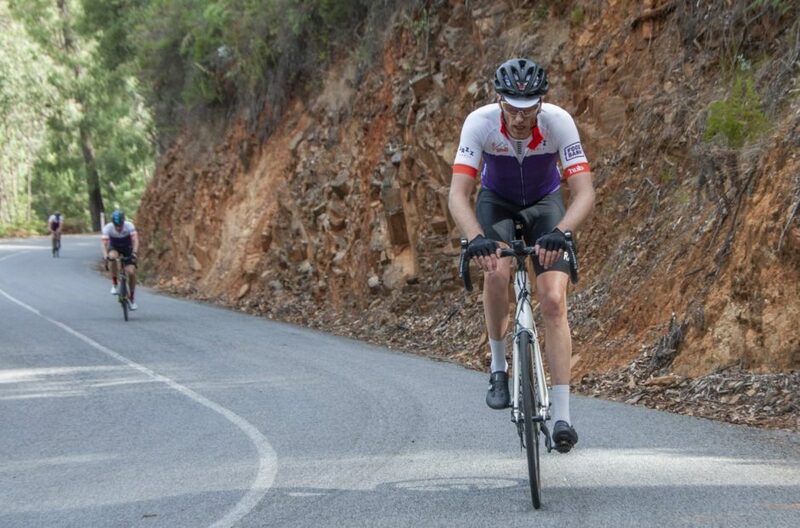 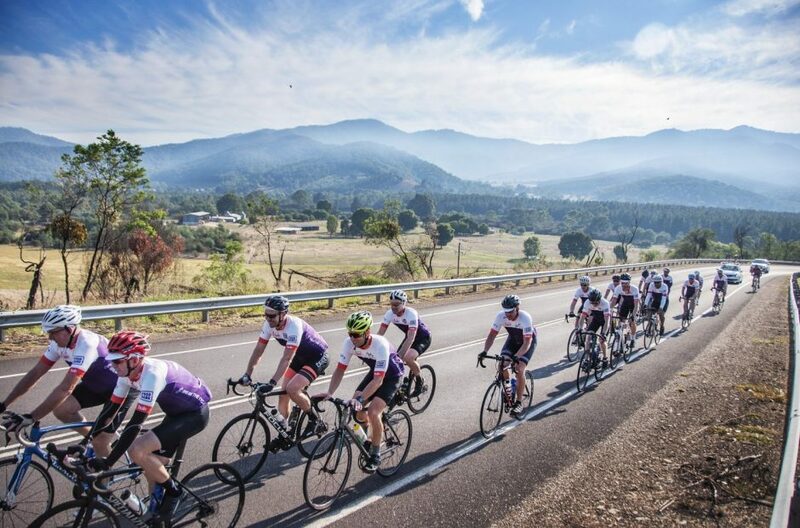 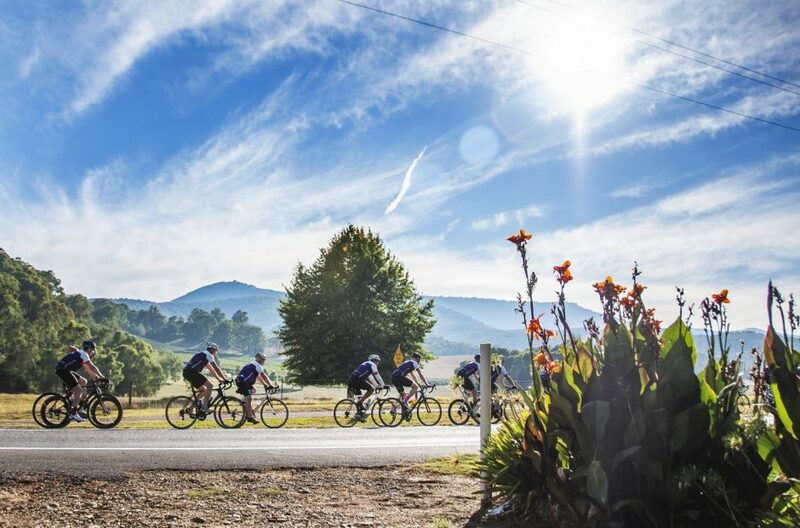 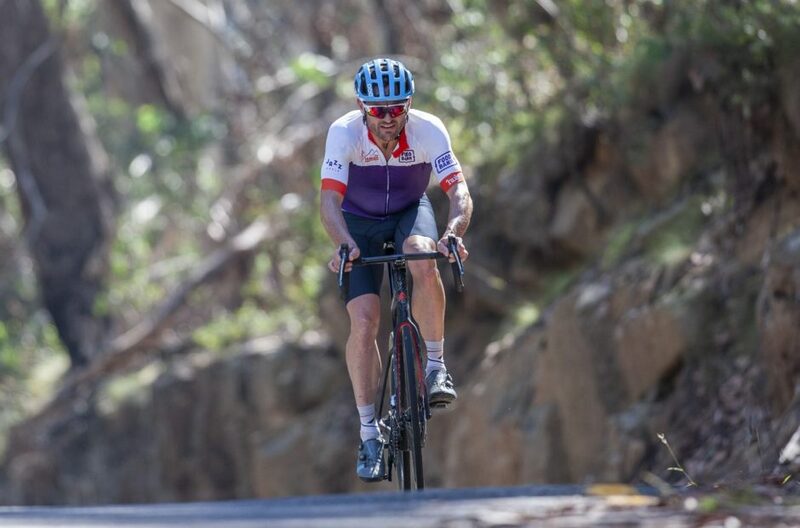 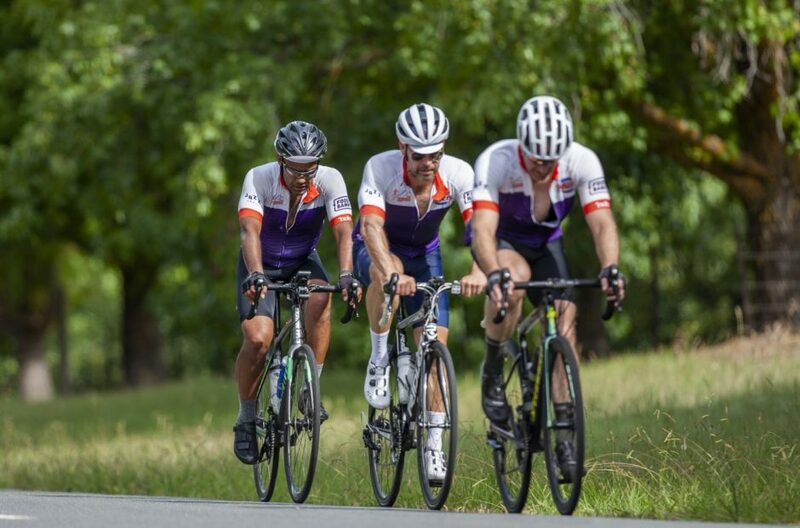 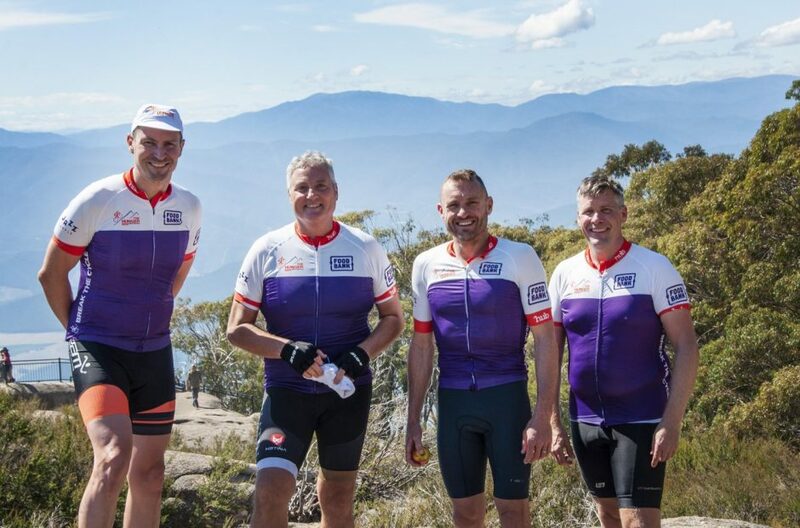 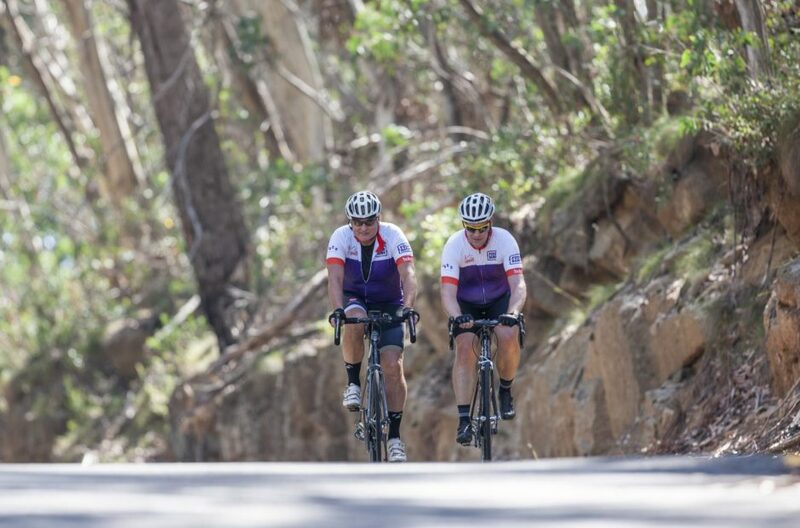 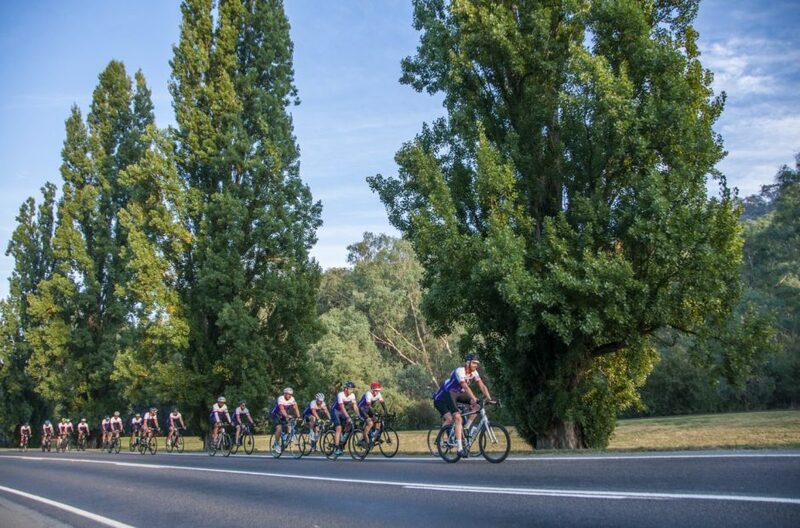 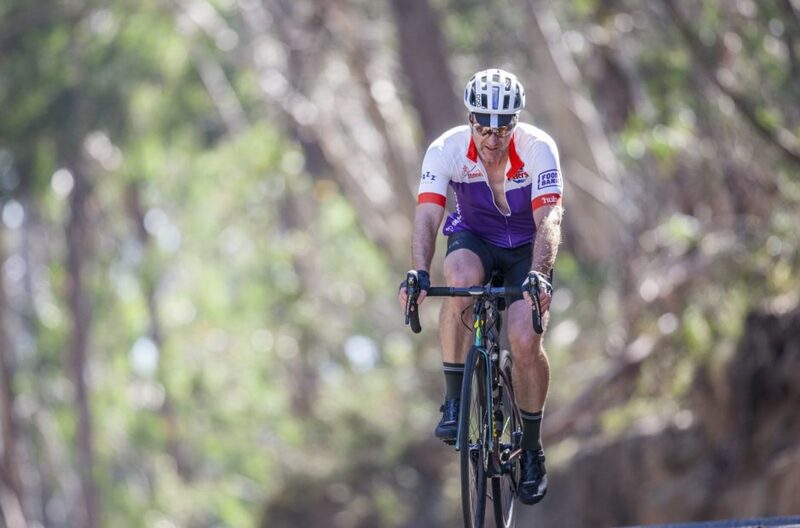 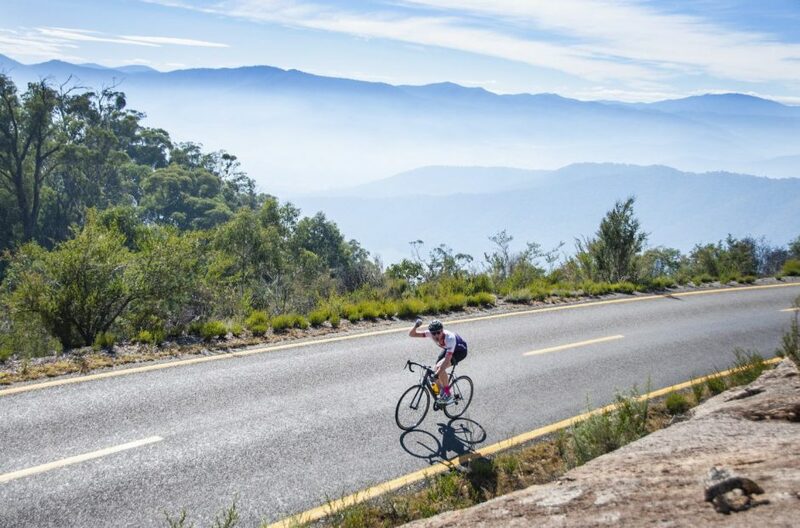 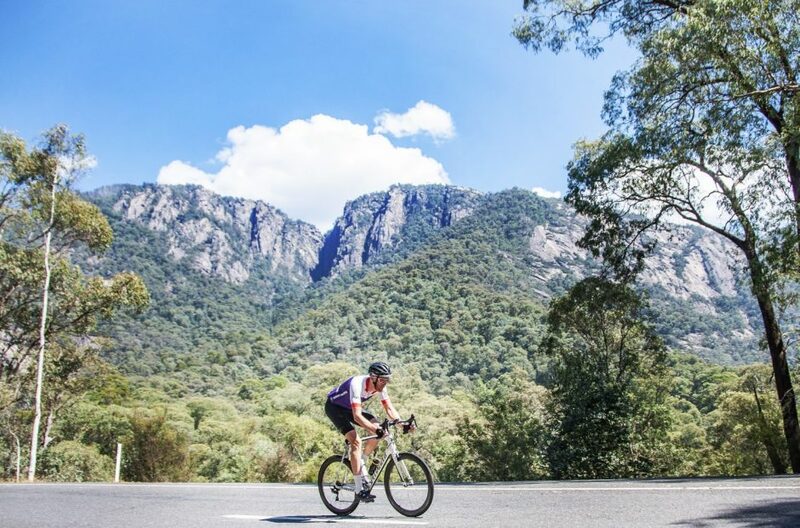 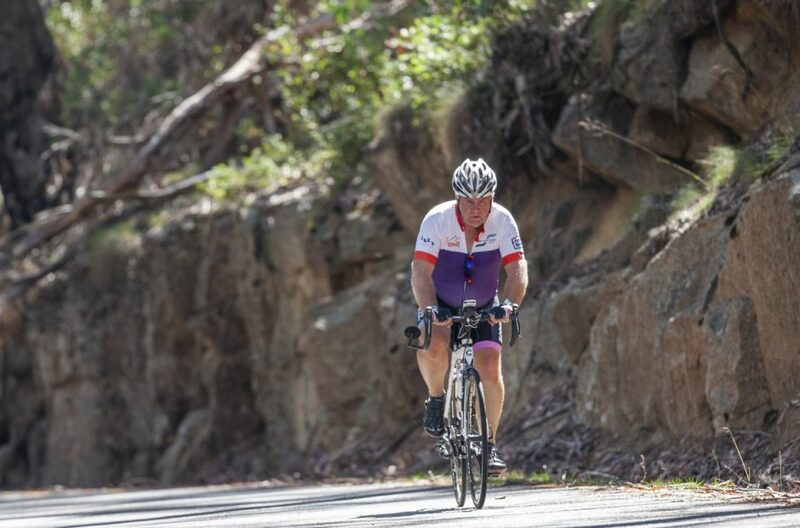 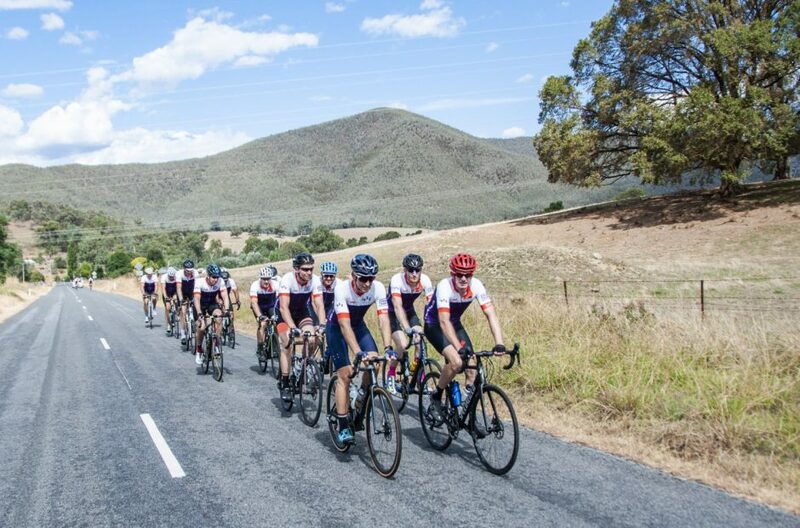 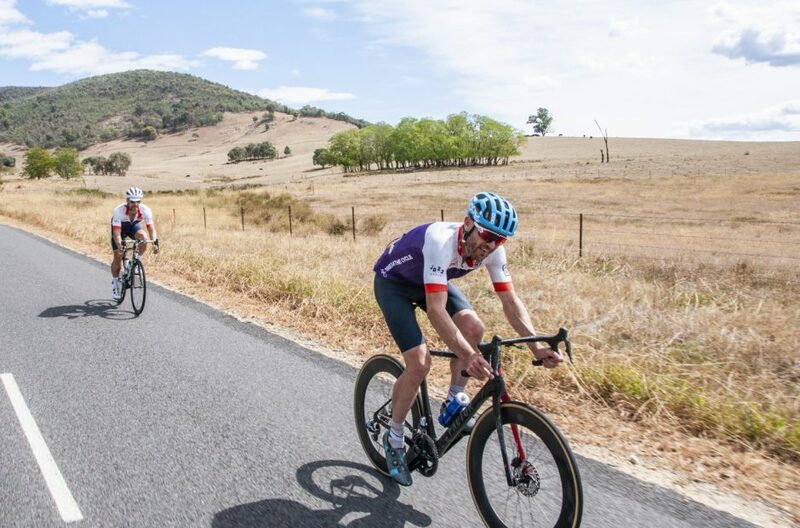 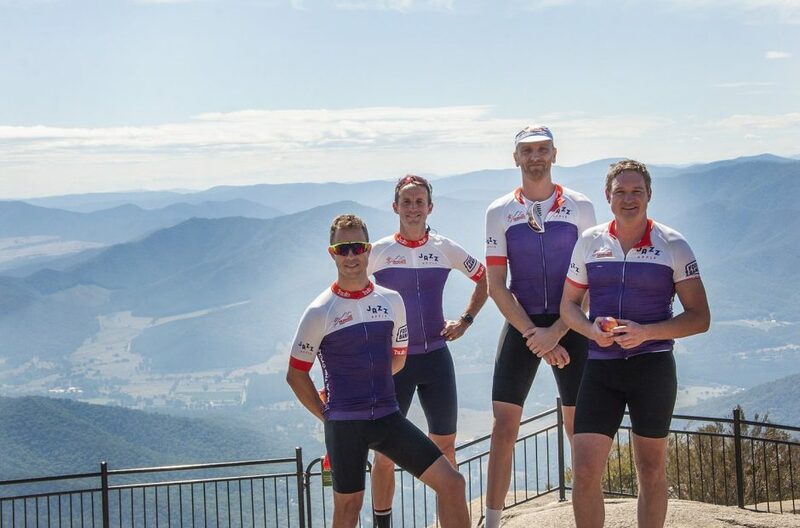 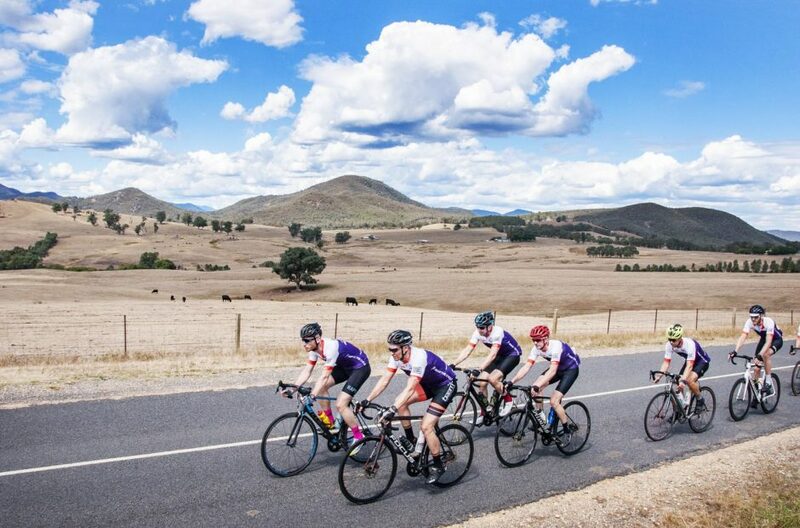 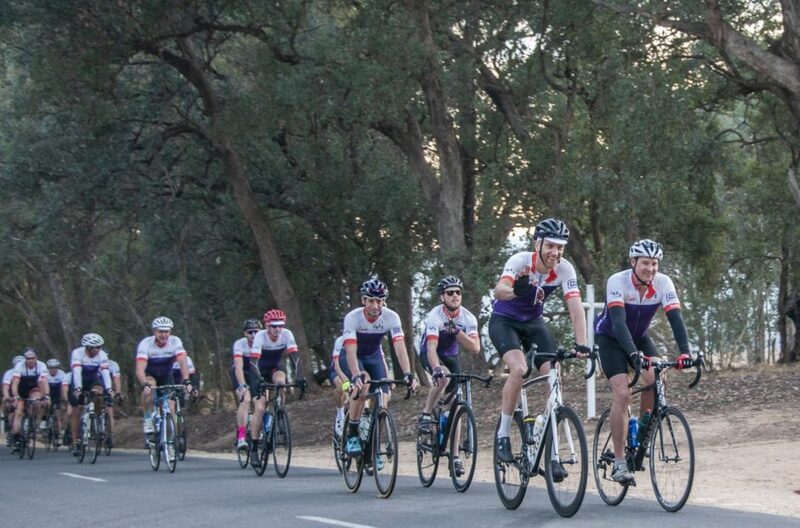 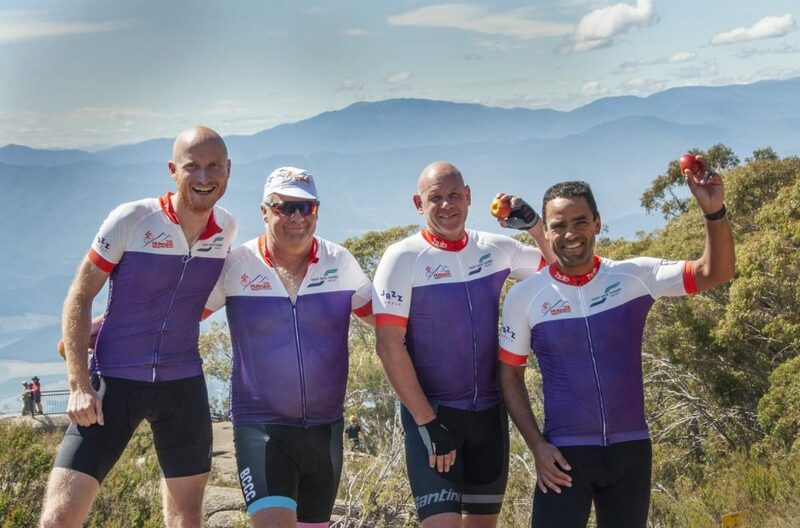 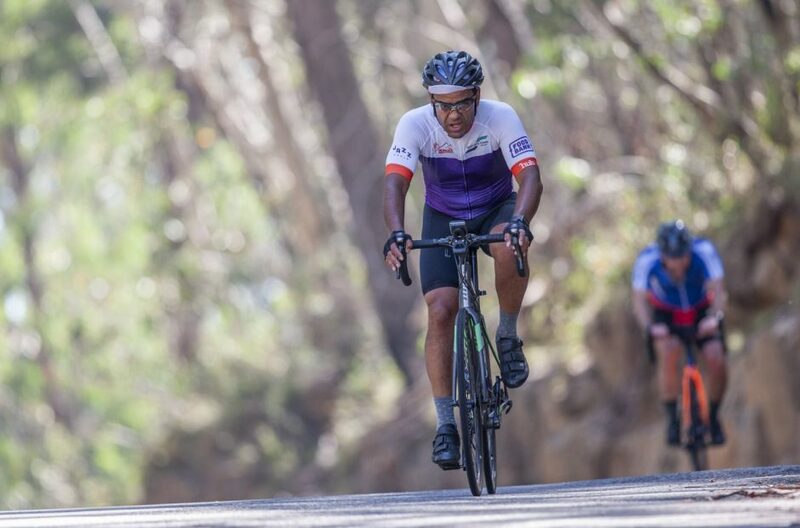 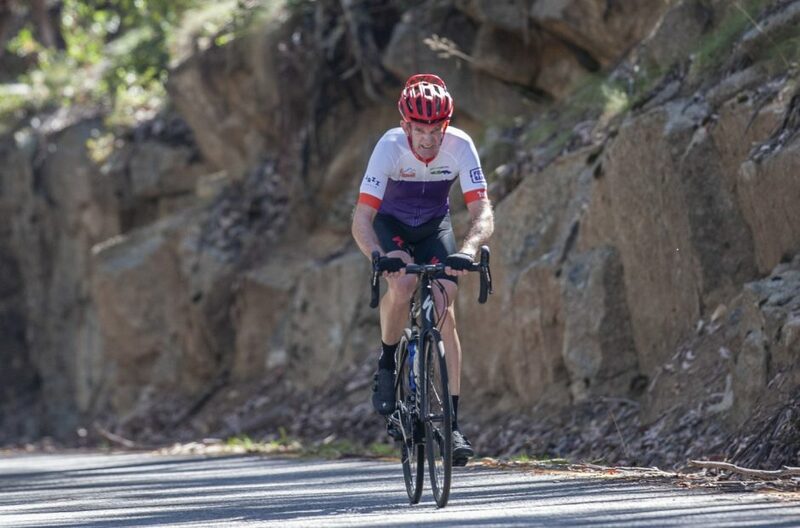 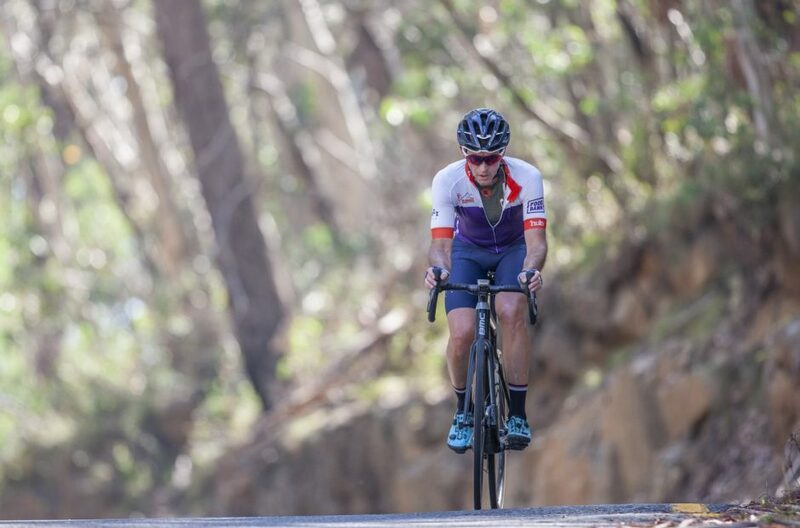 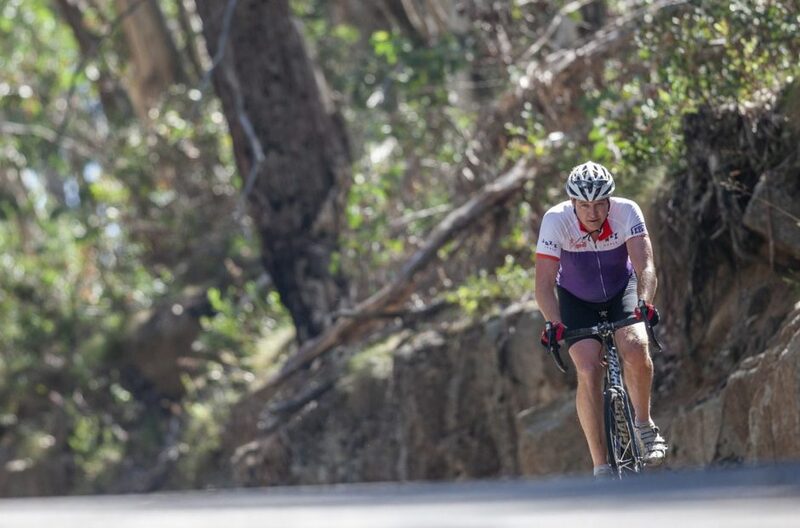 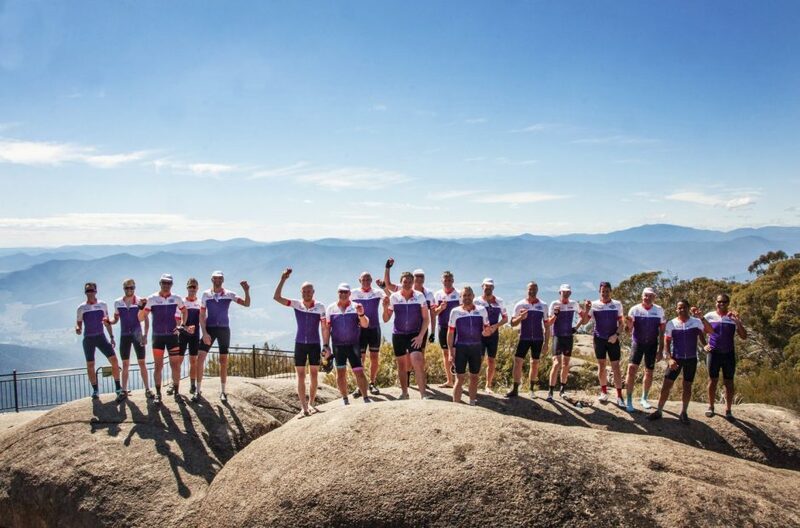 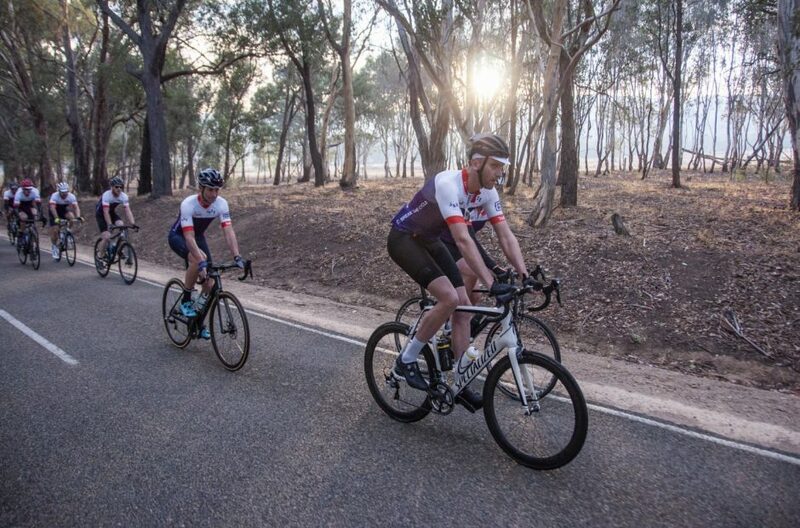 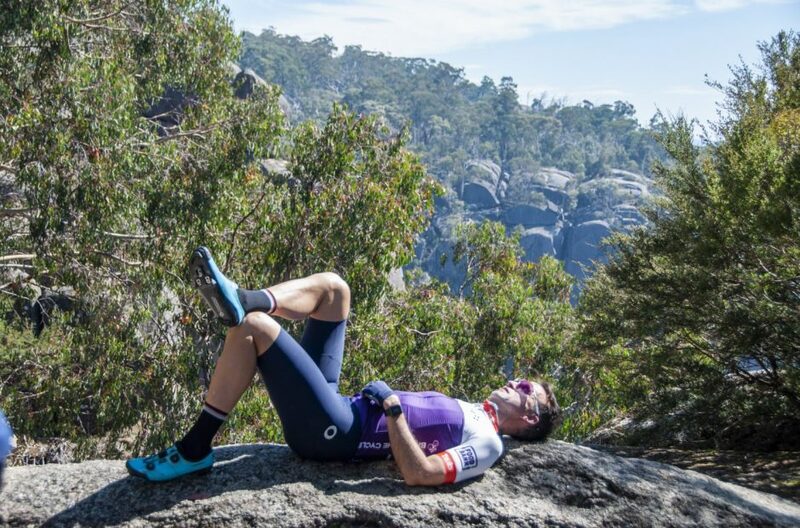 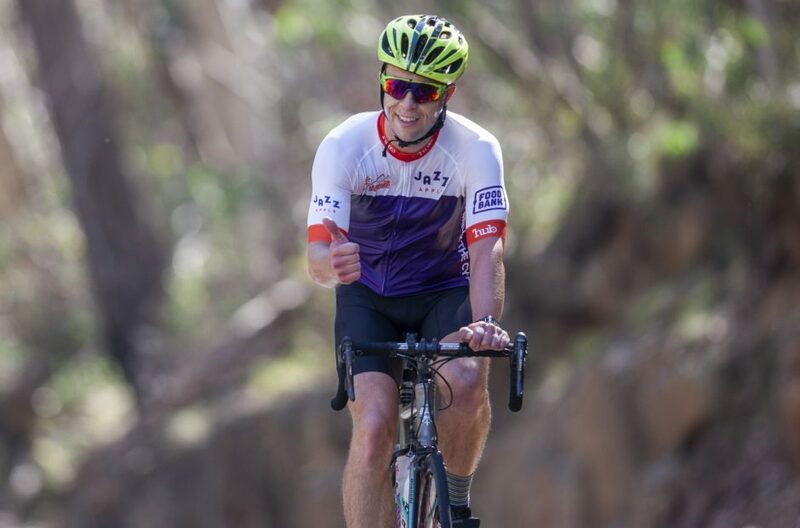 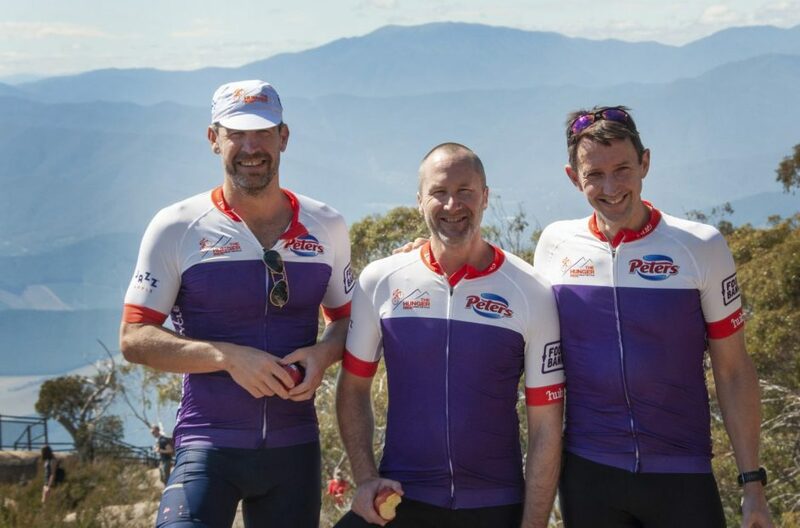 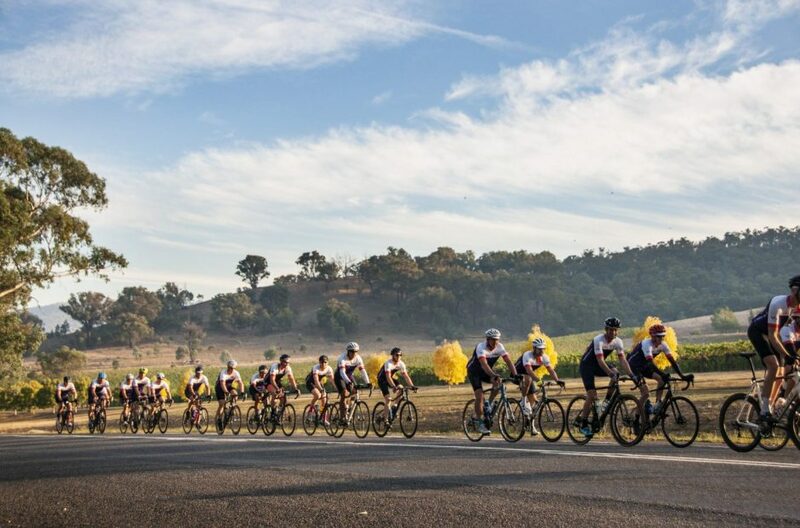 On Saturday 16 March cyclists took on the 172km round trip from Beechworth up Mt Buffalo and back over Mt Stanley for Foodbank Victoria’s The Hunger Ride. 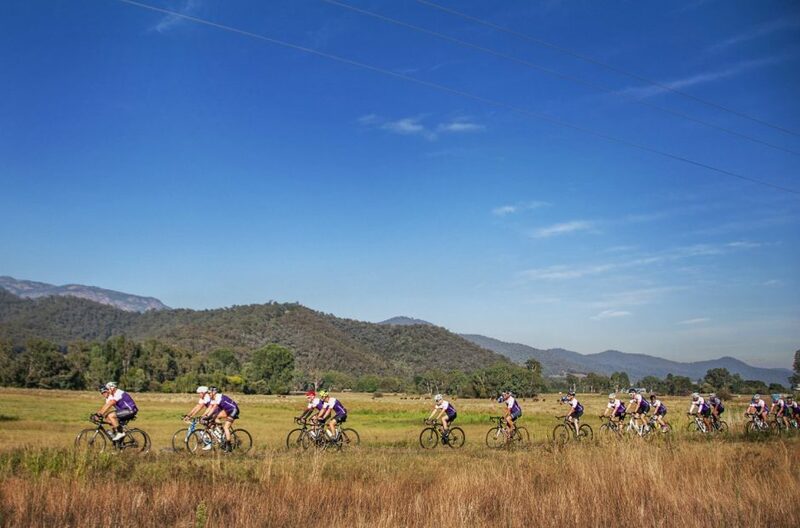 See image gallery below. 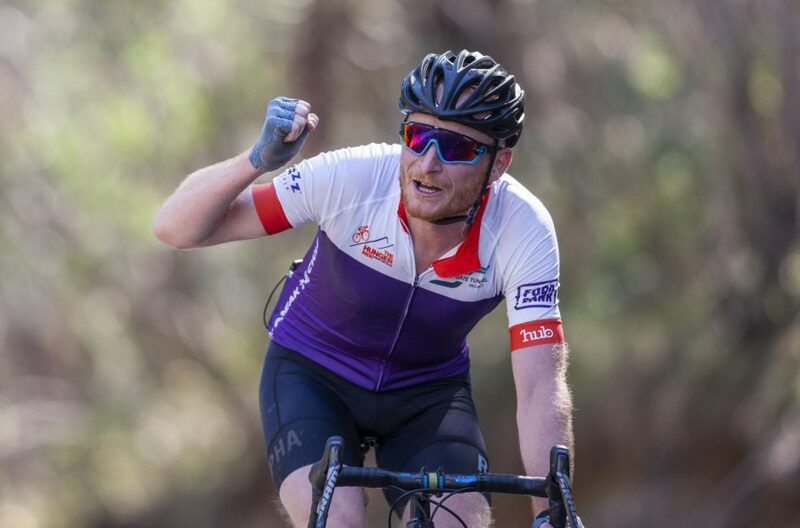 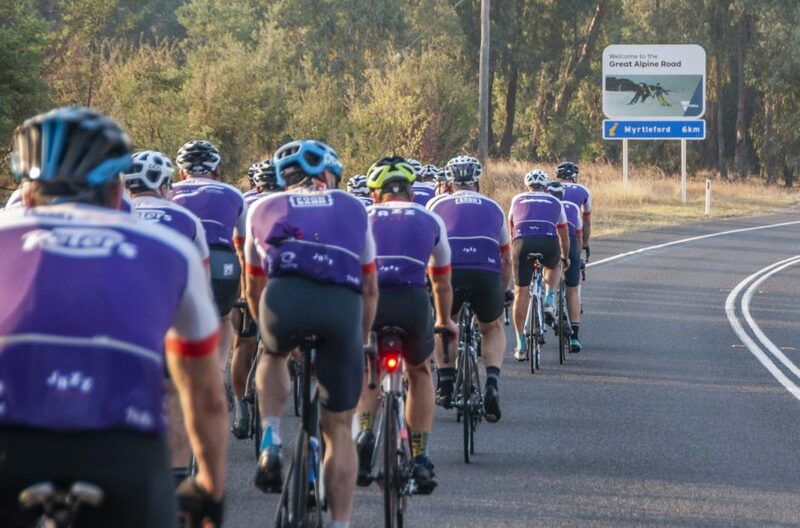 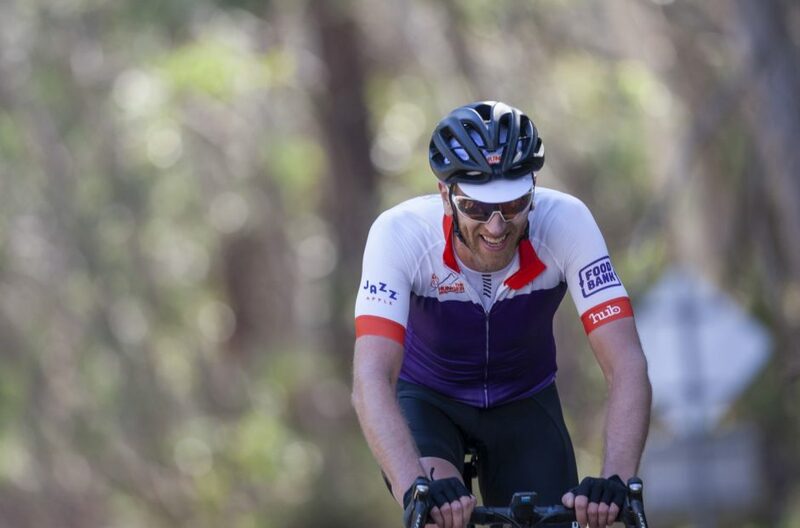 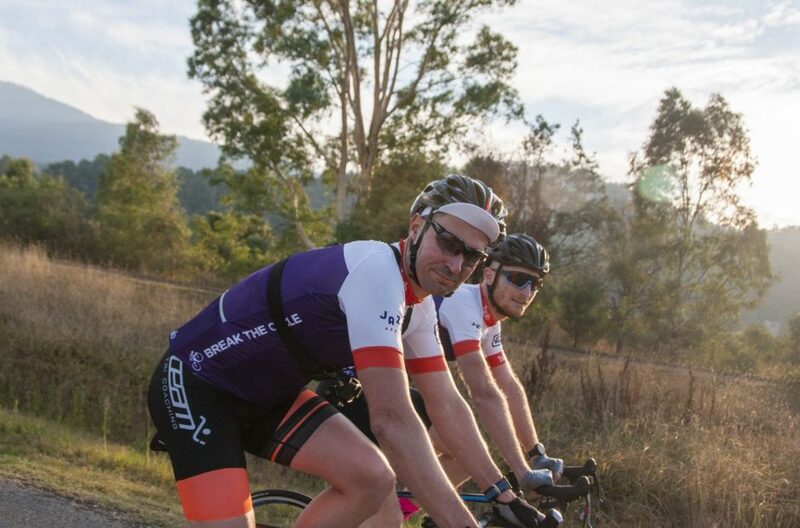 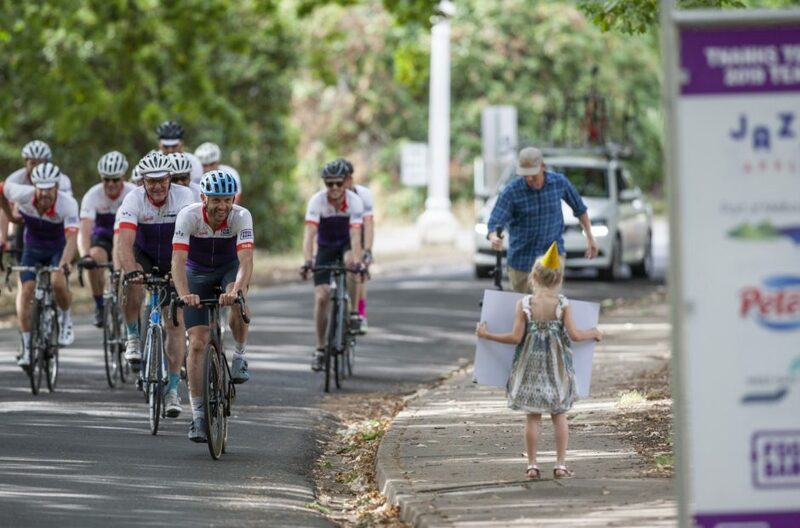 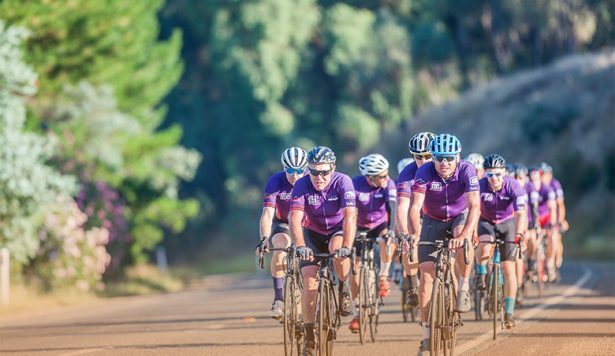 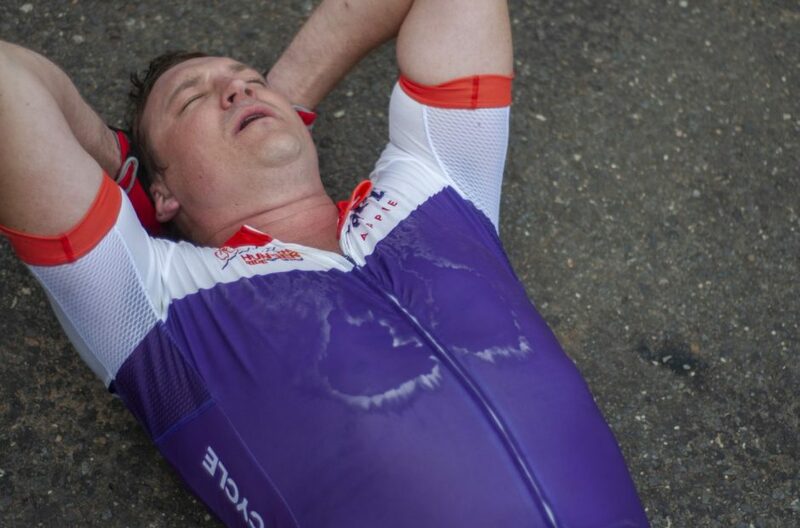 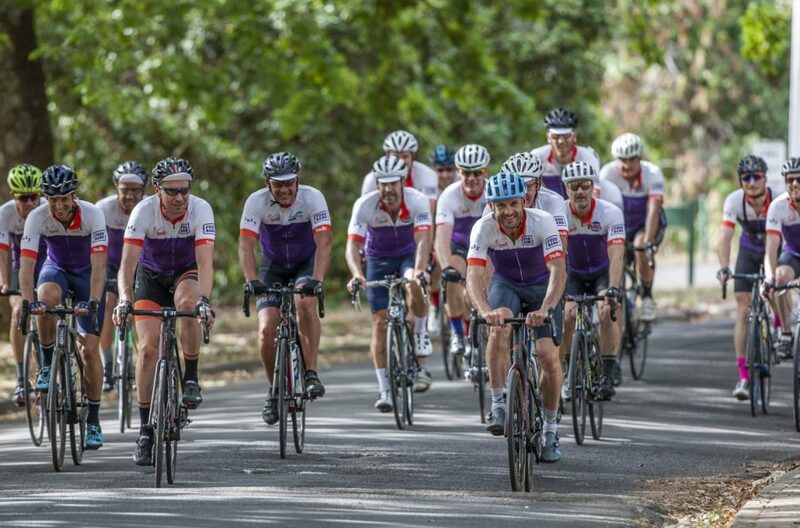 With one in five children going hungry each year, the ride has so far helped to raise more than $77,000 to feed vulnerable Victorian children and their families. 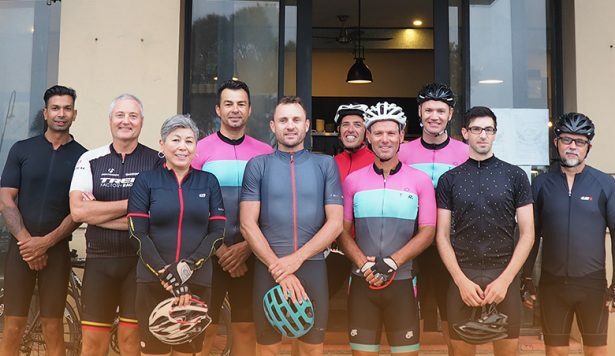 In its second year, the event attracted corporate teams from Montague JAZZ™ Apple, Peters Ice Cream, Port of Melbourne, the West Gate Tunnel Project and Foodbank Victoria. 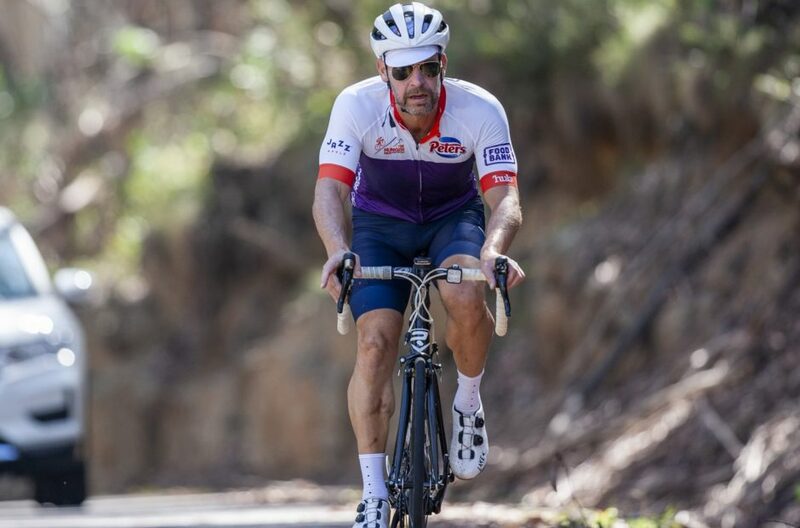 The ride was led out by Hunger Ride Ambassador and cycling champion Baden Cooke – winner of the 2003 Tour de France Green Jersey. 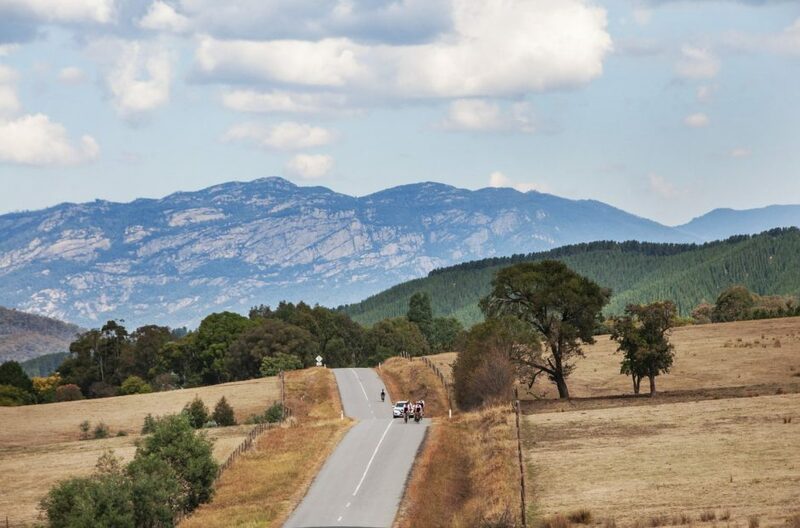 “Having grown up in Benalla I’m a huge fan of Victoria’s High Country. 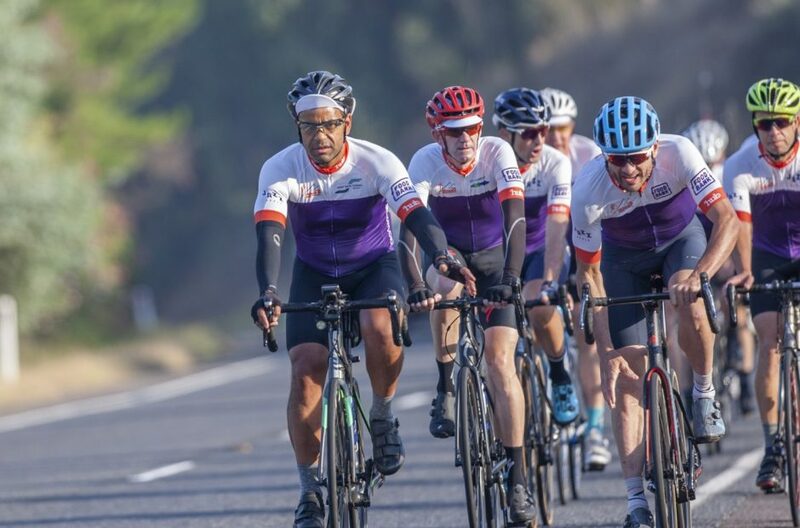 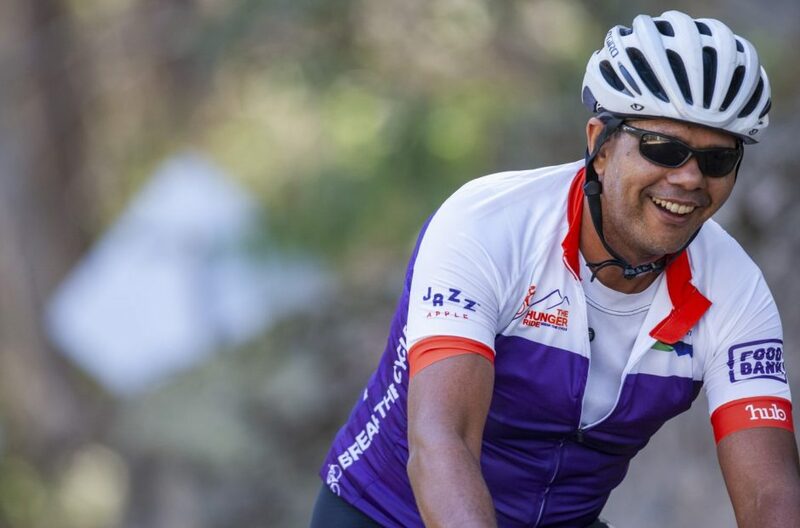 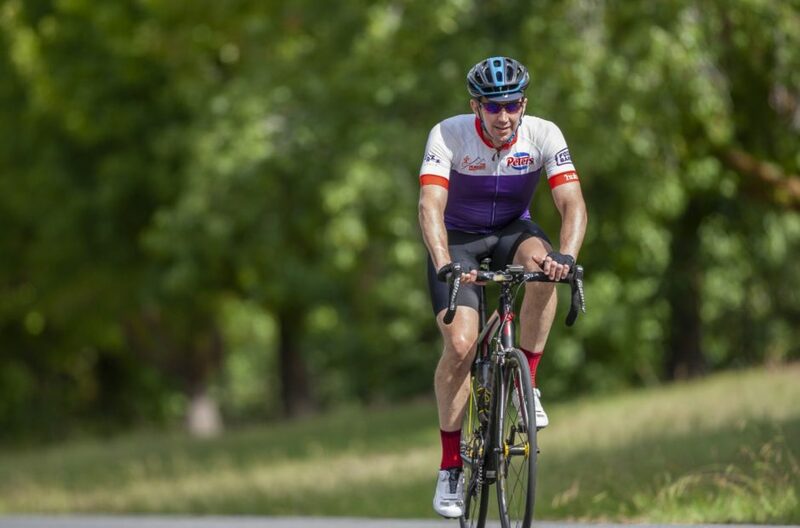 It was once again a sensational event and it was great to see the riders challenge themselves to make the distance and raise much-needed funds for Foodbank,” he said. 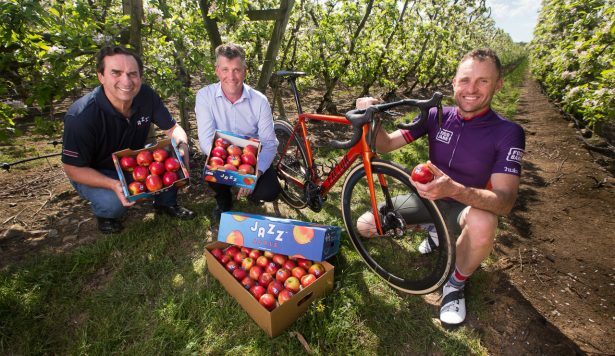 Montague, one of the largest family-run fruit growing businesses in Australia, sponsored the event through its popular apple variety, JAZZ Apple. 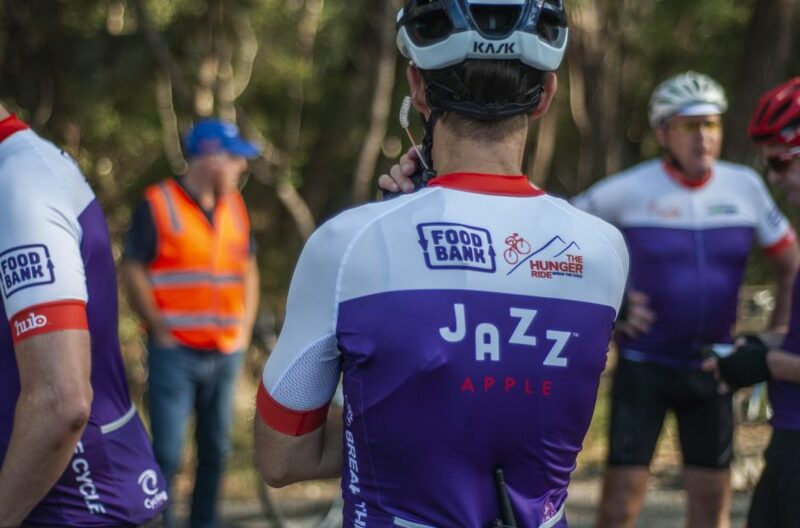 Members of the public were treated to a free JAZZ Apple at Myrtleford’s Rotary Park and atop Mt Buffalo. 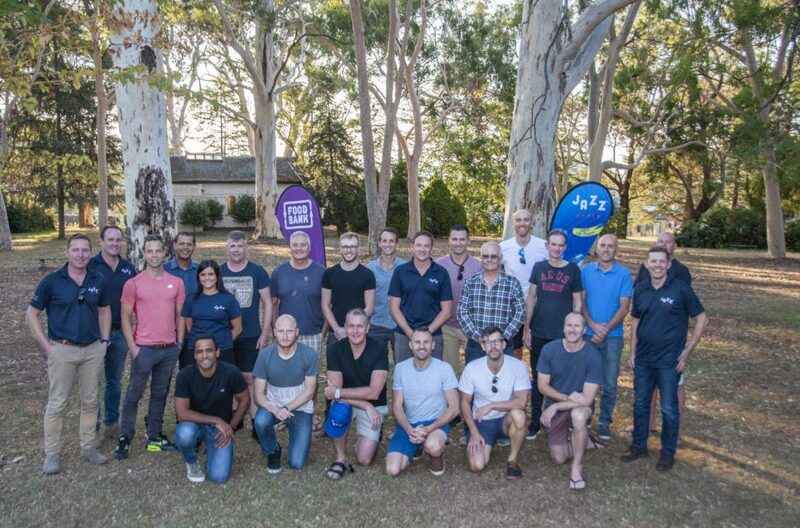 “As a family business producing quality Australian fruit, assisting those in the community impacted by food insecurity aligns strongly with our values,” said Ray Montague, Managing Director at Montague. 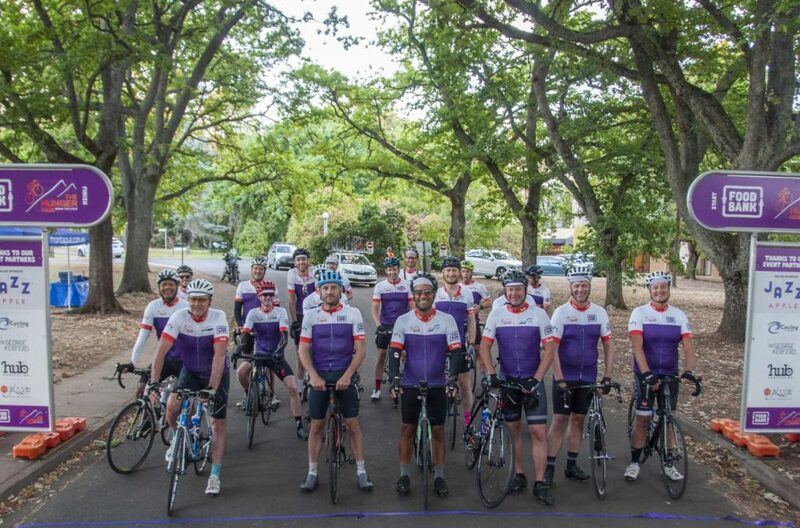 Foodbank distributed more than six million kilograms of food last financial year to its 400 charity partners across Victoria. 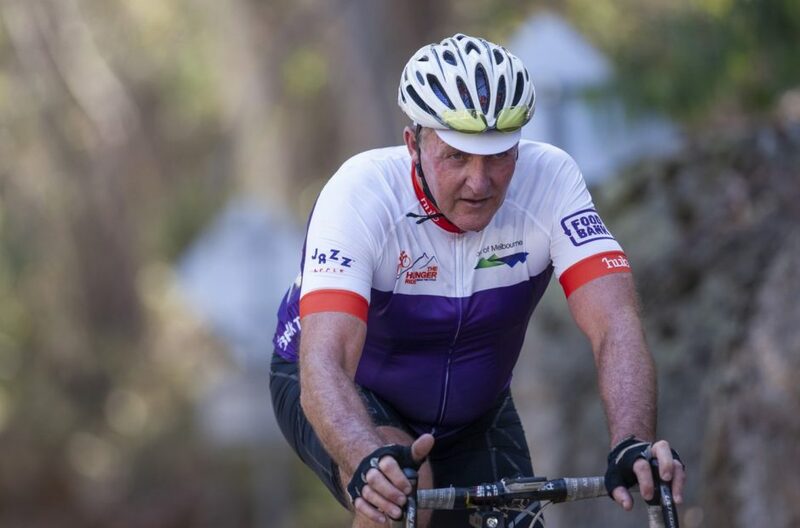 “Every dollar donated helps us to provide two meals,” said Foodbank Victoria CEO Dave McNamara. 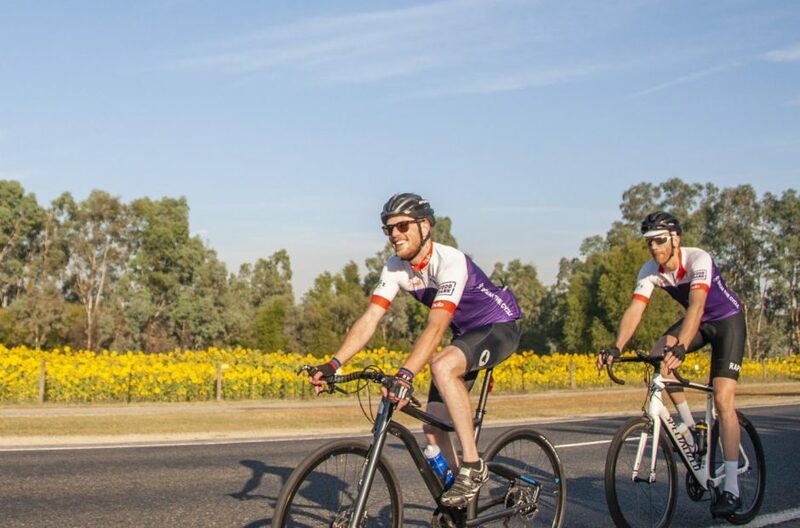 “Across the state our charity partners are reporting increased demand for food relief. 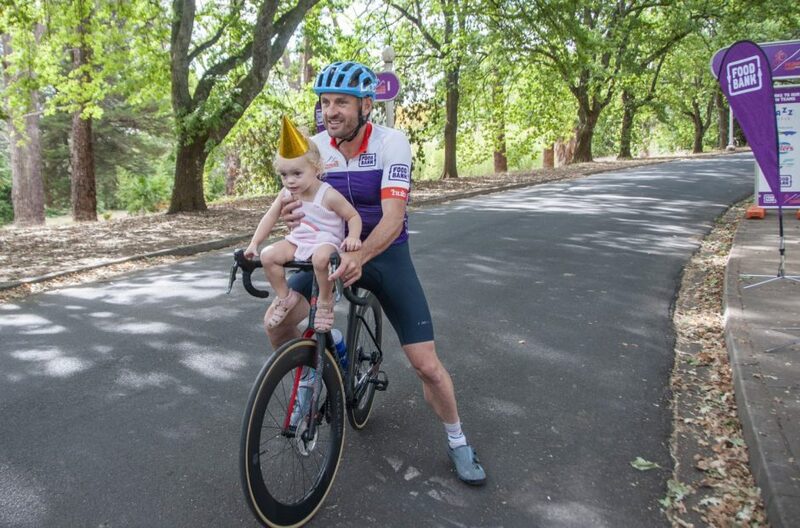 While we’re helping to feed more than 116,000 Victorians every month, we know more than 12,000 people seeking food can’t be assisted each month. 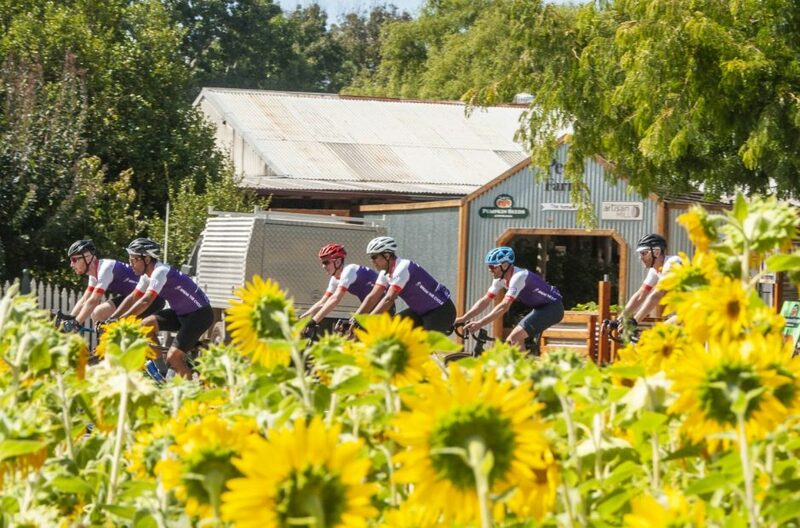 Initiatives like The Hunger Ride are trying to bridge the gap between supply and demand.